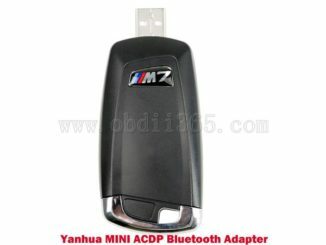 How to Clear BMW EGS ISN with Yanhua Mini ACDP? 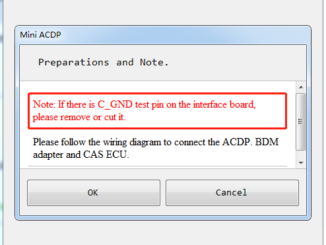 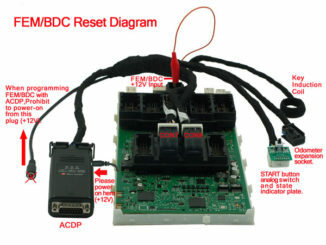 What’s the benefit of reading & writing KVM data with Yanhua ACDP? 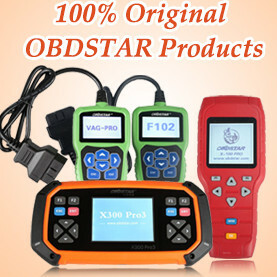 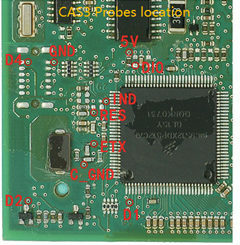 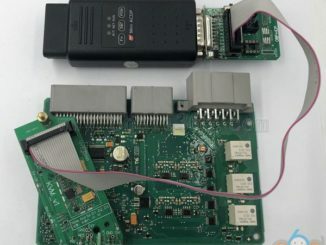 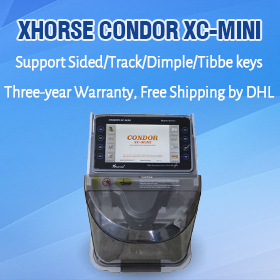 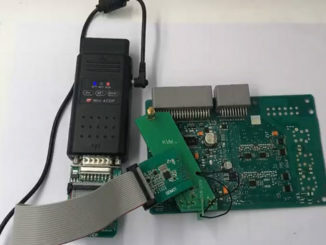 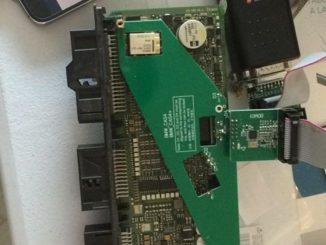 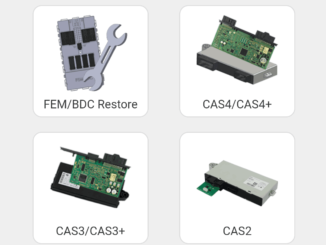 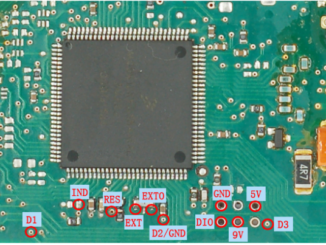 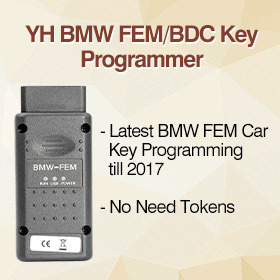 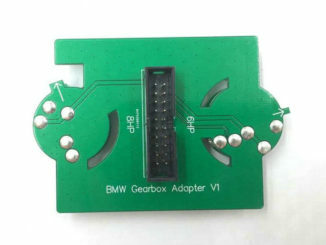 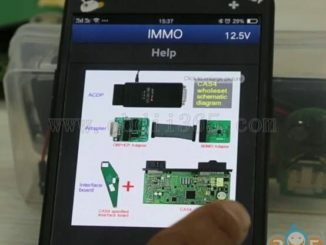 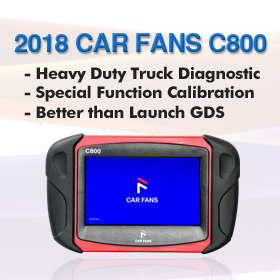 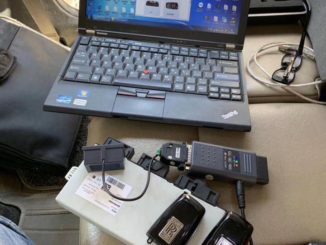 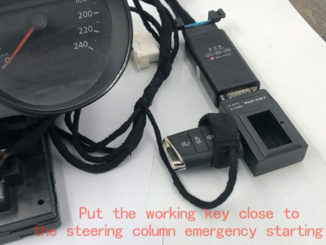 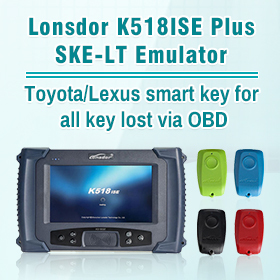 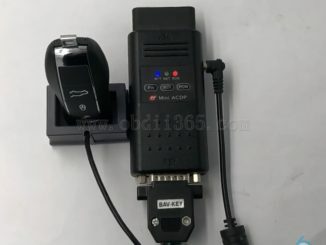 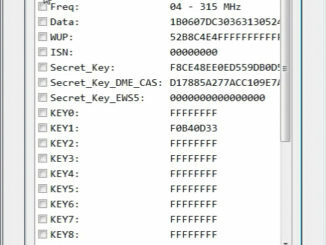 Will Yanhua Mini ACDP OBD Read BMW ISN from FEM/BDC when All Keys Lost?